No demands. No litmus tests. Come as you are, where you are on your spiritual journey. Cool Shul is Re-organized religion. 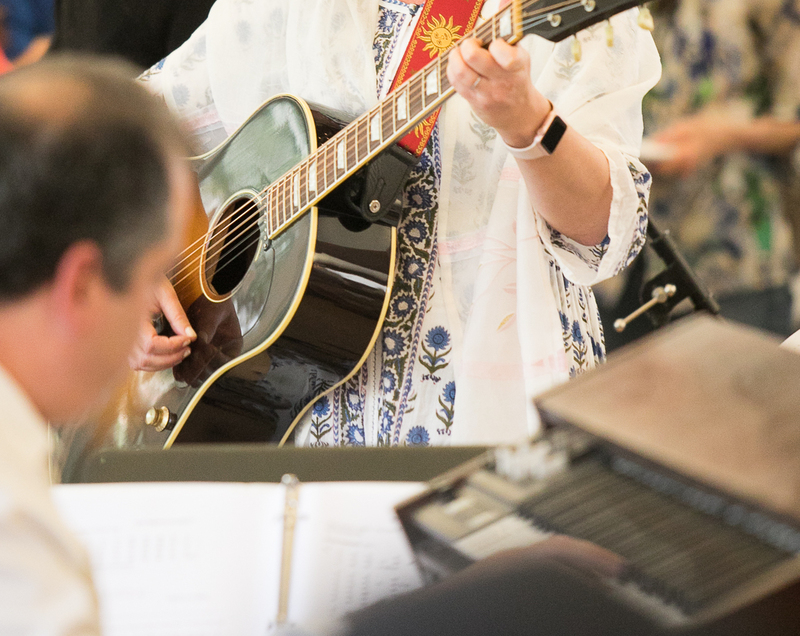 Rabbi Diane's (and Rabbi Neil's of Beth Shir Shalom) song sung recently at Central Synagogue... Love, Only Love. Also featured at this year's Biennial gathering of Reform Jews! Check out the article about Cool Shul's Passover Community Cooking event in the Jewish Journal.